Accidentally Washed a Leather Wallet – What to Do? Accidentally washing a leather wallet can feel like the end of the world. However, it does not have to be. By following these steps, you can prevent your leather wallet from suffering permanent water damage. 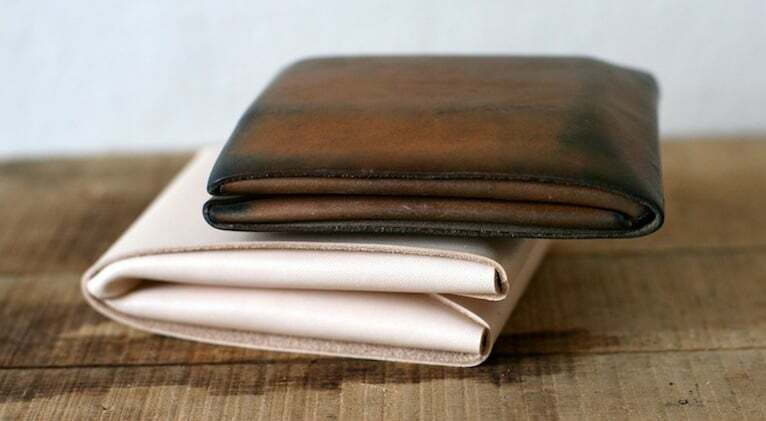 Before letting it dry, use a clean piece of cloth to wipe down the leather wallet. Likely, you will be getting rid of harmful chemicals in the process. While you do this, make sure to get rid of any debris. Next, hang the wallet in a closed position from a clothesline. Let the wallet dry for at least 12 consecutive hours. Make sure to leave it somewhere with a good amount of air flow. If your wallet is made of oil-based leather, you can use olive oil (or any other type of high-quality oil) to condition it. Simply, rub the oil into the leather vigorously and thoroughly. Make sure to be even in the distribution of the oil. Once it’s dry, rub leather conditioner on the wallet. Make sure to be thorough and even. Check our minimalist wallet comparison on our home page. How to Carry Coins if You Have a Minimalist Wallet? How to Protect Credit Cards From Becoming Damaged in Your Wallet? How to Break In a Leather Wallet? How to Dry a Leather Wallet? How to Shrink a Leather Wallet? 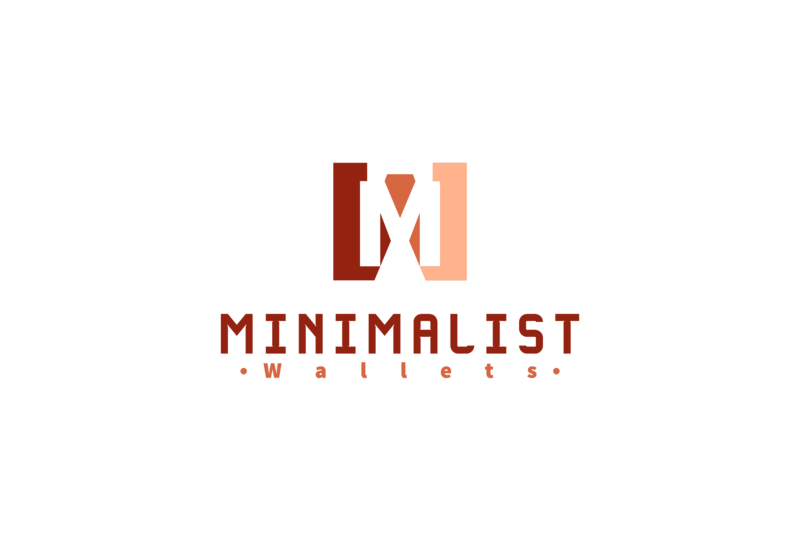 What is Minimalist Fashion (Style)? How To Use a Money Clip Wallet? Copyright © 2019 Top Minimalist Wallets | TopMinimalistWallets.com is a participant in the Amazon Services LLC Associates Program, an affiliate advertising program designed to provide a means for sites to earn advertising fees by advertising and linking to Amazon.com.